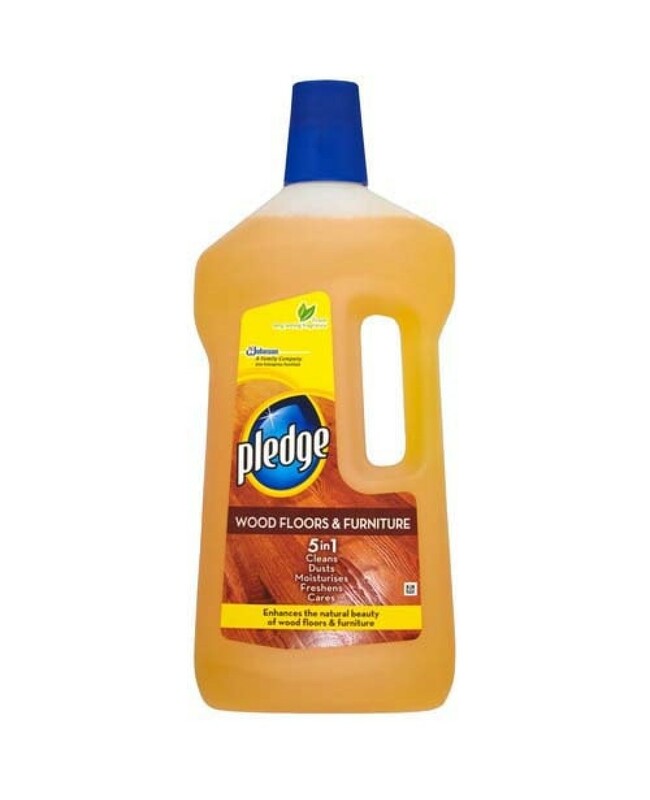 Pledge 5 in 1 Wood Soapy Floor Cleaner Is Superb & Nourishes Your Wood To Restore It To Its Classic Beauty! Try Today And Witness Visible Improvements! 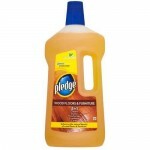 Pledge Wood Soapy Floor Cleaner. Leaves A Fresh Smell Behind! Moisturiser The Wood To Protect Against Cracking, Splitting & Sun Damage. Expertly Formulated To Not Leave Any Residue Behind. Restore Your Wood To Its Classic Natural Beauty! "Pledge Wood 5/1 Soapy Floor Cleaner 750ml +33% extra x 6"
"Carex Aloe Vera Antibacterial Handwash 250ml PM £1 x 6"